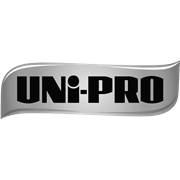 The Uni Pro multi purpose scraper blade is a heavy duty blade perfect for the genius scraper. 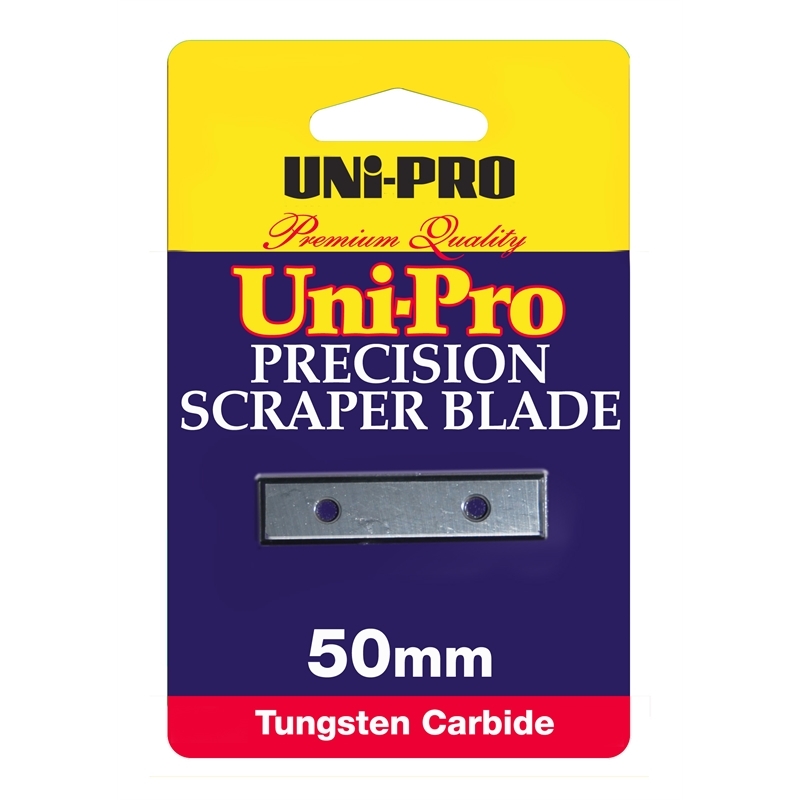 The blade is ideal for scraping paint, timber, glue and varnish with or without a flame. 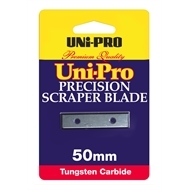 It is constructed from high quality tungsten carbide.